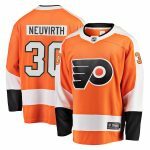 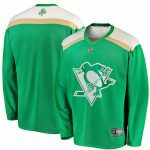 Take your kiddo’s Philadelphia Flyers game day outfit up a notch when you grab this 2019 NHL Stadium Series Premier Jersey. 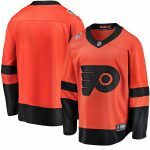 This jersey is perfect for letting everyone see your youngster’s unique Philadelphia Flyers style and fandom. 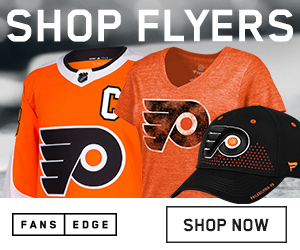 The bold Philadelphia Flyers graphics make this a must-have piece in your kid’s wardrobe.